Ripple is one of the common names often associated with digital currency. It is seen as one of the recent platforms that has been garnering a lot of traction since it was introduced some 6 years ago. Ripple was created by 3 authors Arthur Britto, David Schwartz and Ryan Fugger. Its initial release came around 2012 and suffice to say, it has grown to become one of the major transactional platforms in the world today. Programmed to run on the GNU/ Linux operating system, its main objective is to offer currency exchange, transfer of funds and gross settlement in real-time, among others. 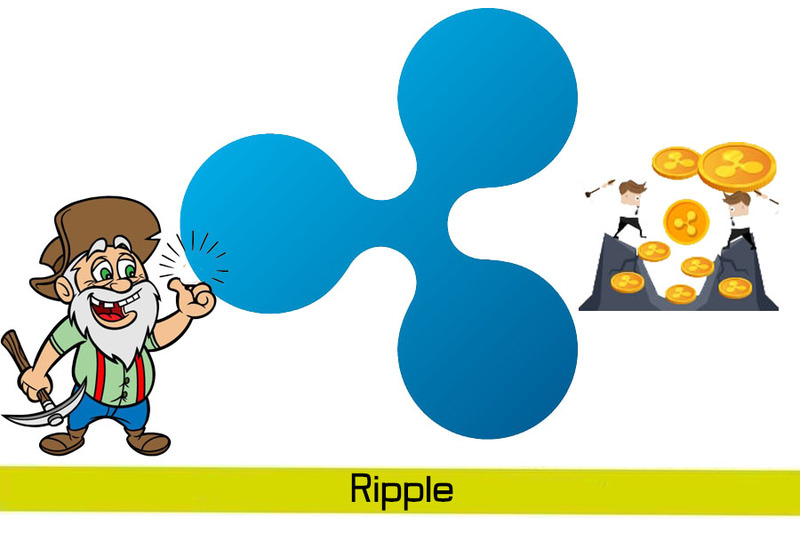 Since it was introduced in 2012, Ripple has grown by leaps and bounds. It became the second largest cryptocurrency based on market capitalization in January 2018 when it breached US$123 billion. The XRP had in 2017 surged past 35,000%. To put that into context, Bitcoin increased by around 1,300% that year. Connected – the RippleNet is designed to be the one network that let you carry out all your transactions as it connects digital asset exchanges, payment providers, banks and other institutions.